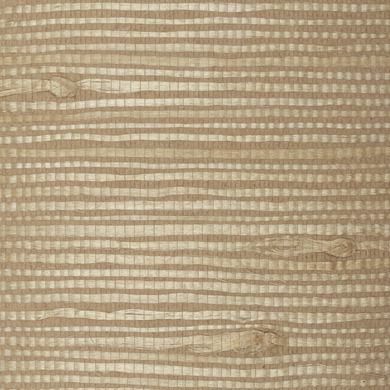 This sophisticated, decorative collection of elegant grasscloth, bamboo, paper weaves, cork, and mica is a designer’s dream. 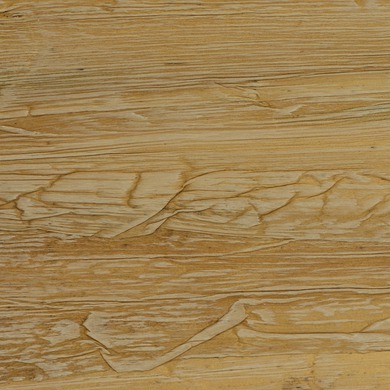 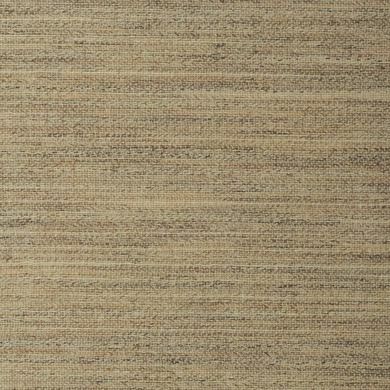 The various intricate textures offer the best of nature’s bounty, and as a completely natural product it is harvested in an environmentally sensitive and sustainable manner. 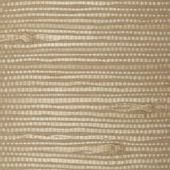 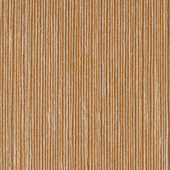 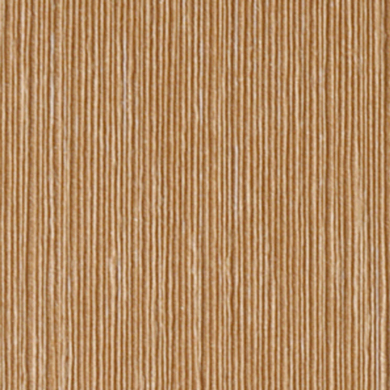 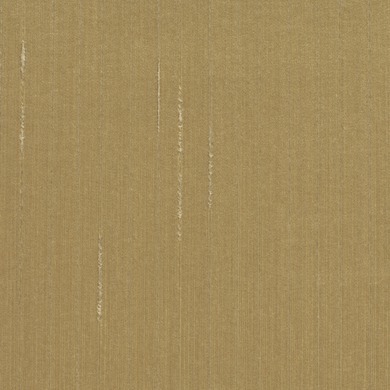 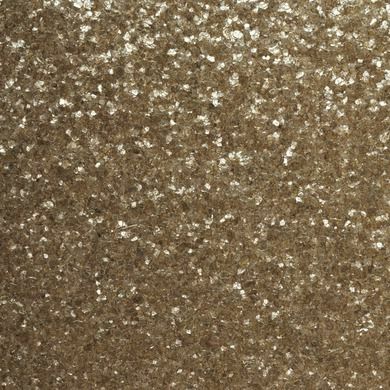 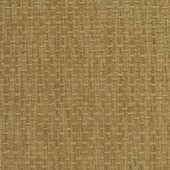 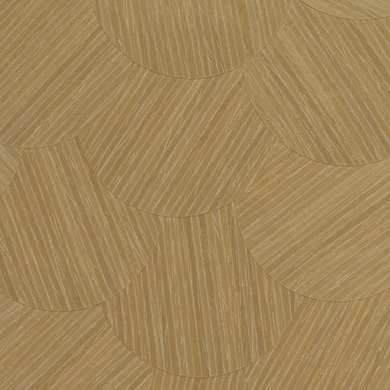 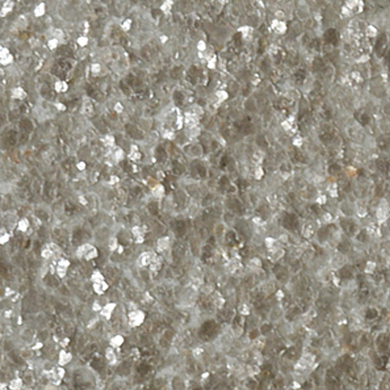 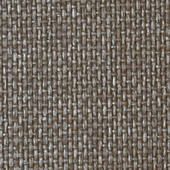 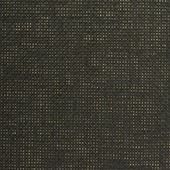 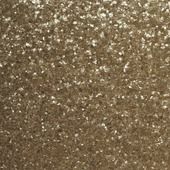 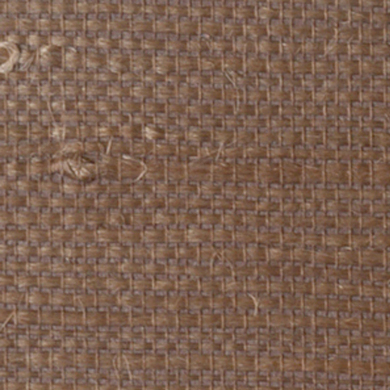 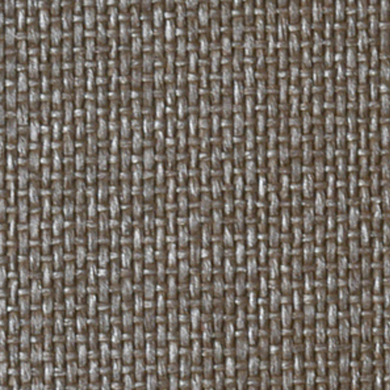 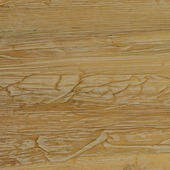 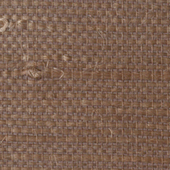 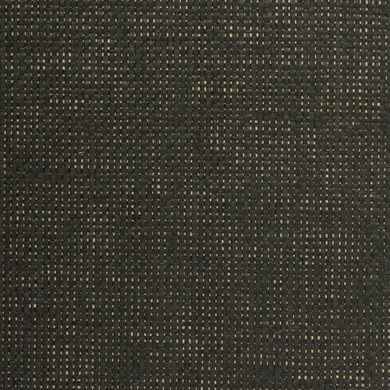 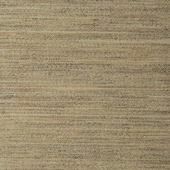 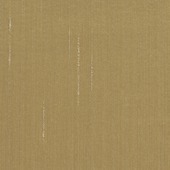 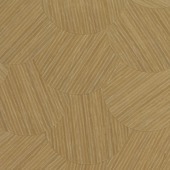 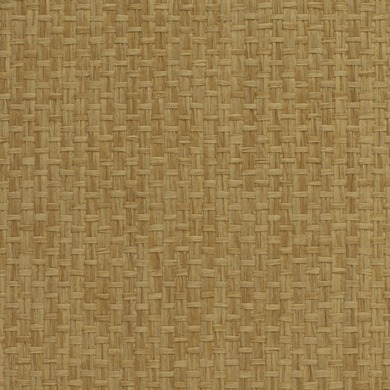 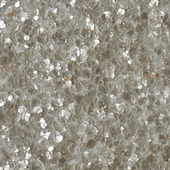 Oriental Classics features a wide range of chenille, cork, jute, metallic, sisal, and Paperweave Wallcoverings.